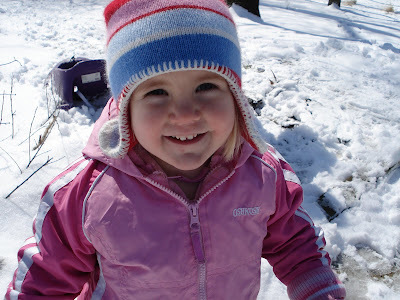 Mels Box of Chocolates: Wordless Wednesday - Dreaming of Snow! 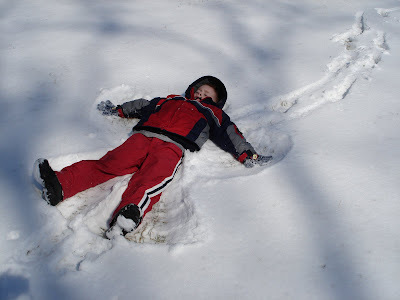 Wordless Wednesday - Dreaming of Snow! Wow. That's a lot of snow. I hope school was canceled. Is that last pic one of where you live??? 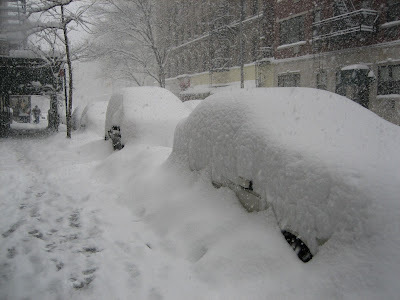 How did WE not get that snow? I'm truly jealous!